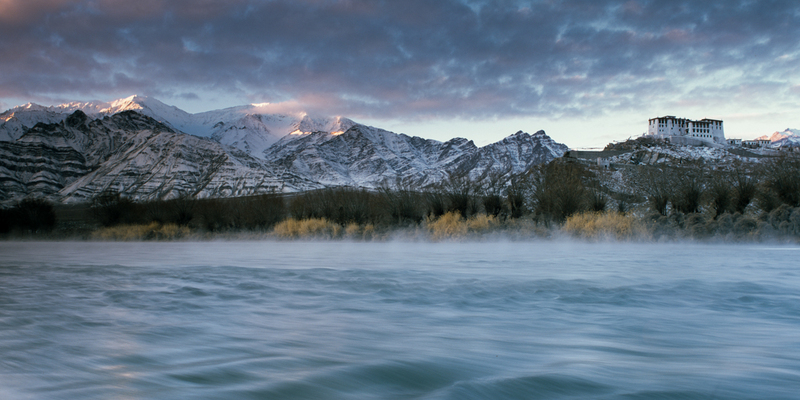 Photograph this amazing landscape and people with the least distractions and tourists! Ladakh has become a tourist hot spot off late and you’re likely to see more tourists than locals at many of its picturesque lakes and villages. However in winter, the tourists are gone due to the cold winter and you get to see the real Ladakhi culture and immerse yourself in this snow covered wonderland. 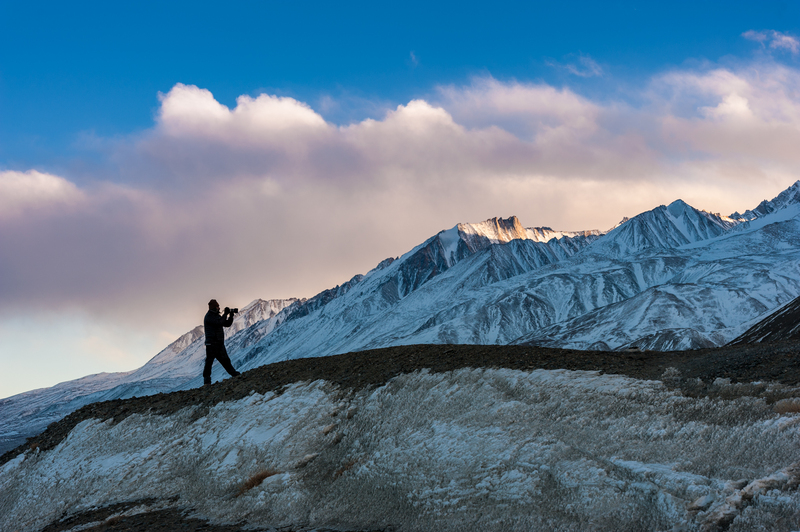 With adequate preparation for the cold, you can see the Ladakh that few get to see, when the land shows you its beauty draped in a thick veil of snow and ice. You’ll visit villages that can’t be google’d, and you can be sure to walk back with unique images. The turquoise waters of its alpine lakes become hard ice and the morning sun blesses it with its warm glow. Warmth from the sun is hard to experience, but the warmth of the locals will shine through in all towns and villages we stop by for our shoots and stays. This tour covers the beautiful Pangong Lake which is vastly different from the summertime mess of tourists and vehicles. 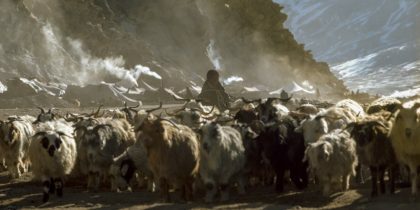 From here we move to a nomadic Tibetan settlement where you can chase sheep and shepherds and get a good understanding of what it is like living like a nomad in this high altitude desert! And of course we will also stop by at any place along the way that takes your fancy as the group size is limited to a maximum of 7 participants! Couple that with 2 instructors and you know, there wont be a moment when you’ll feel lost for camera settings or compositional choices. Post production, critique and selfies all come part of the trip so you have your photos ready for burning your friends in envy even before you touch down in Singapore. We’ve always felt there is too much photography and too little experiential travel with most travel photography workshops. 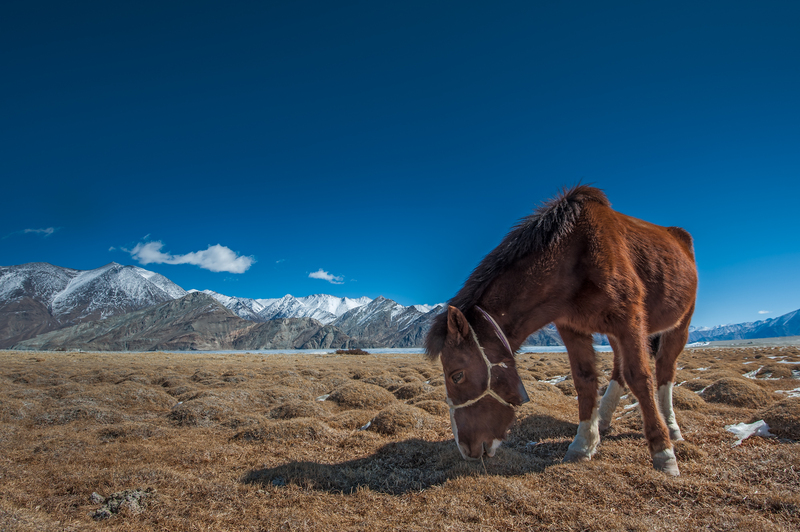 So this workshop is perfect for those looking for a more exploratory photography experience with interactions with nomads and villagers in the remote highlands of Ladakh. Guides and drivers are proficient in Ladakhi, Tibetan (yes they are different languages! ), Hindi and also speak basic English so you can rest assured that nothing will be lost in translation while you sip tea with the nomads and locals. Combine this with a cozy 4 star hotel stay at the end of the trip where you can experience a potpourri of cuisines for the taste buds and well heated rooms to relax your body after your rewarding but exhausting photo shoots. We will do the post processing sessions in the comfort of the hotel to ensure you’re able to use your fingers to edit your images on your laptop! Lastly, if (but only if) you are lucky, you might just catch the milky way rising above the snow capped mountains while you hold your warm cup of tea sitting under the watchful sentinels of the Himalayas. Keep your fingers crossed! Sunrise at this altitude is tricky with rapidly changing light. Learn to get the right exposure with the right settings! Become a part time Nomad! Follow nomads and their flock first thing in the morning and warm your self up running behind sheep! Once you’re done running behind sheep, you can switch over to catching kids on their morning games! 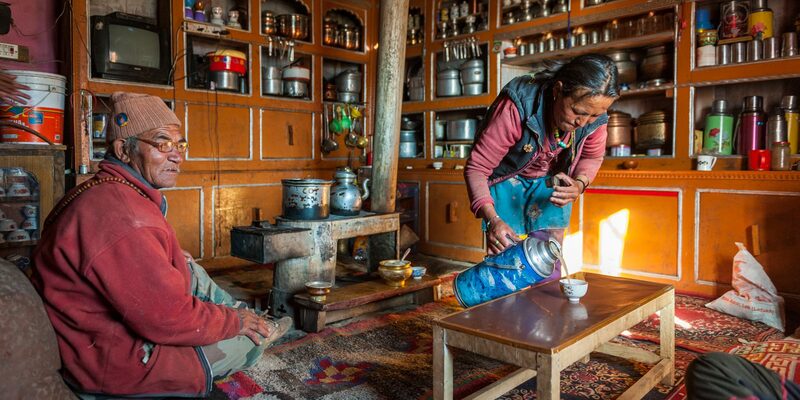 Or just soak in the warm Ladakhi hospitality! 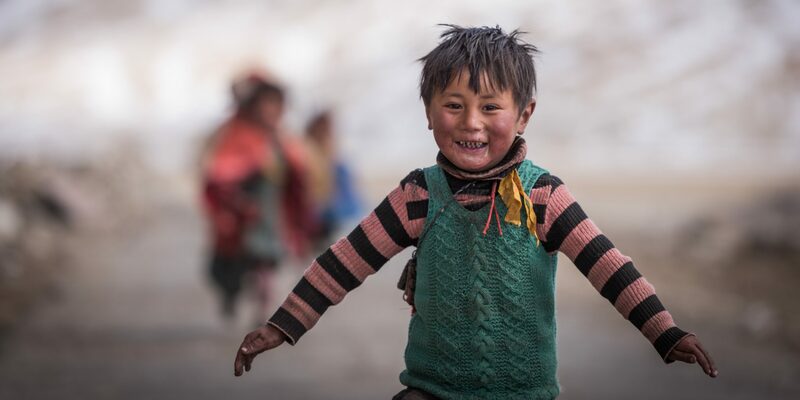 No matter how cold it gets outside the warmth of the Ladakhi welcome will melt away your frigid thoughts in moments! Rivers and lakes might freeze but the noses run throughout the year! It might be cold for humans but animals are just happy that there are lesser annoying humans around. So pack that long lens! No matter what lens you have mounted on your camera, there is always something to shoot. Sometimes, with a bit of luck you might get to see a million stars or maybe even the Milky Way! 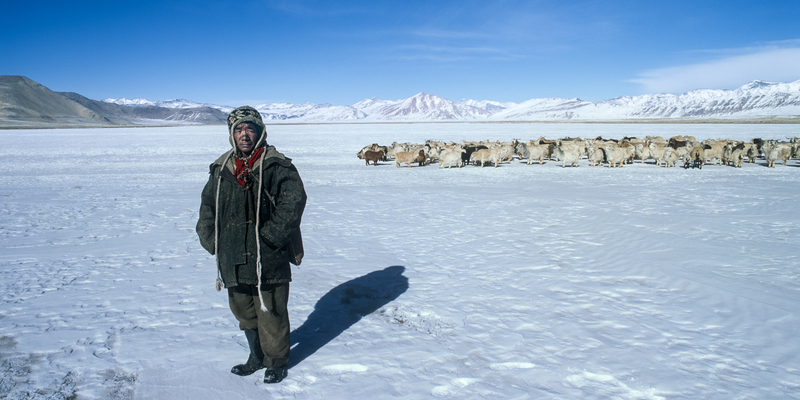 Or perhaps run into a nomadic shepherd bringing his flock across a frozen lake! Or just help your friend with a nice photo for his Facebook cover photo! Nanda has been shooting on the move since 2004 and he has experienced winter in the Himalayas for the past 8 years which proved to be a good starting point for him to explore the Russian Arctic and other high altitude destinations in Asia during winter. 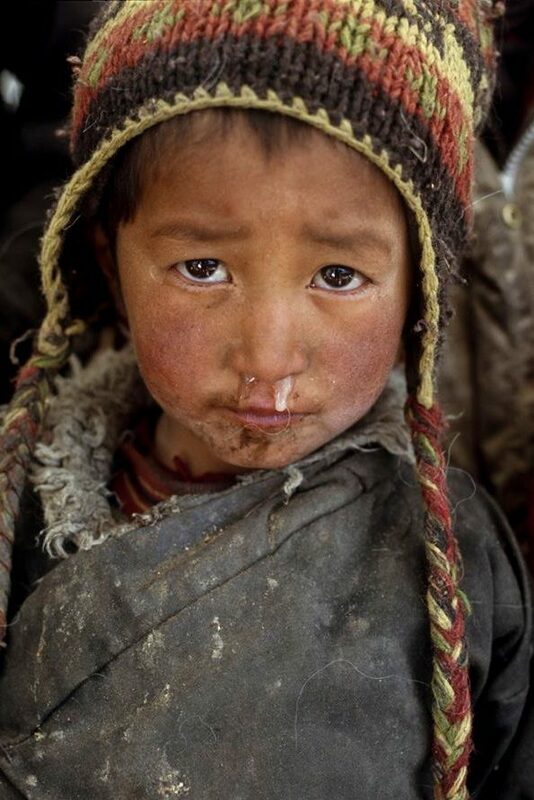 His photos from the Indian Himalayas have been exhibited at various locations in Singapore and he is currently working on several photo projects in cold countries. 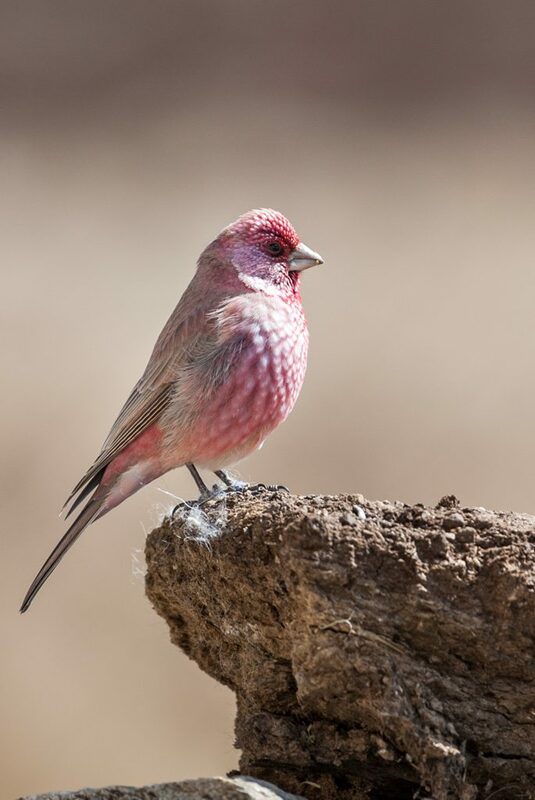 He has taught photography to participants from all walks of life and believes in working with small groups to maximise interaction and shooting opportunities when travelling. 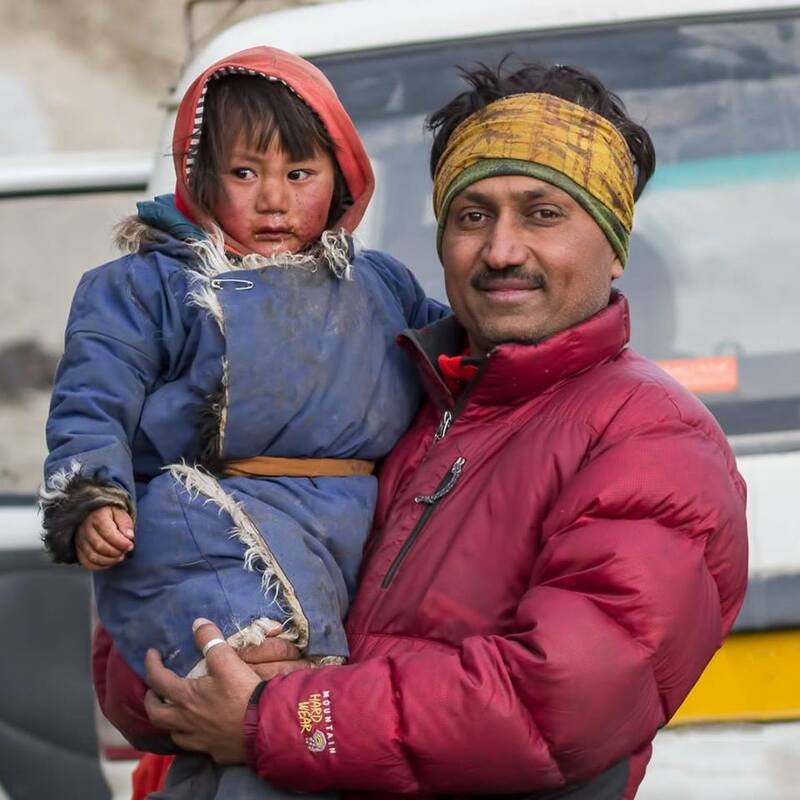 If you cannot find an encyclopaedia for the Indian Himalayas, fret not, for Manish can safely be considered the most authoritative source on the Indian Himalayas, from the dry Ladakhi Himalayas to the Wet North Eastern part of it. 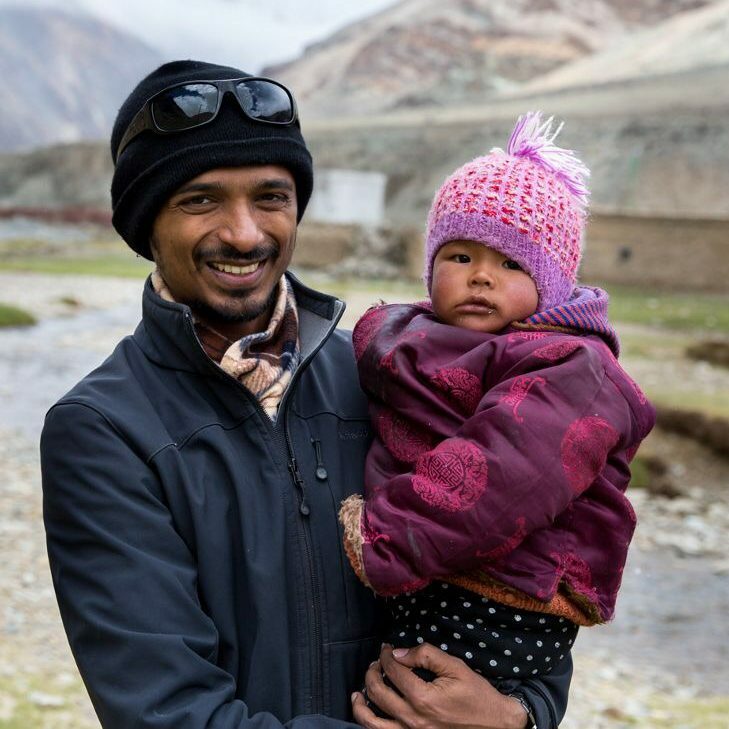 He has photographed the Himalayas throughout India on foot, car, motorcycle and bicycle, leaving almost no stone unturned. 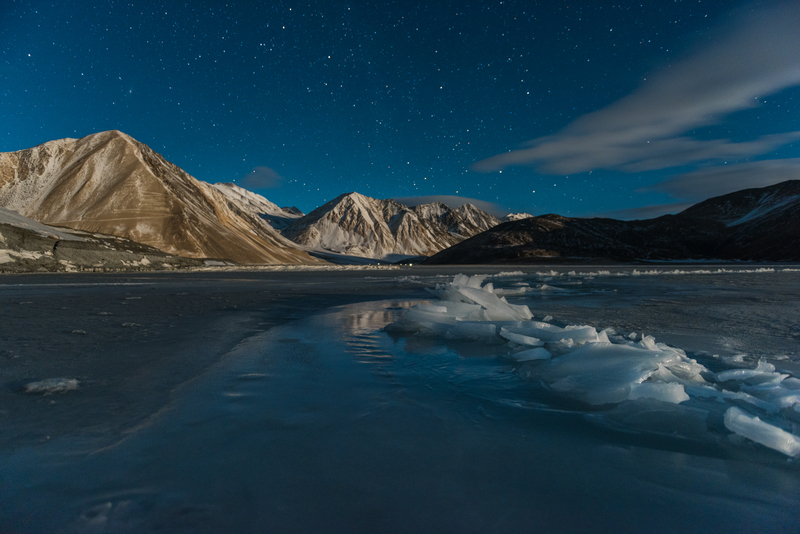 Having spent 12 winters in Ladakh, there are possibly very few who can beat Manish’s knowledge of the region and even fewer who know the when, where and how of photographing the Himalayas like he does. We are very fortunate to have him as an instructor on this winter run of the workshop. Participants must bring their own camera (DSLR or mirrorless equivalents with manual controls), laptop with Adobe Lightroom and Adobe Photoshop installed (we recommend CS4 or later). A tripod is a must for this workshop. A moderate level of fitness would be required as this workshop involves trekking over short distances and climbing steep slopes. No hiking equipment is needed. Graduated filters while not mandatory would be nice to have on this workshop. See the Course Outline for details on the activities and timings of the workshop.